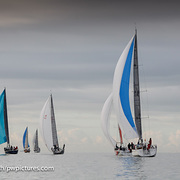 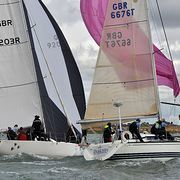 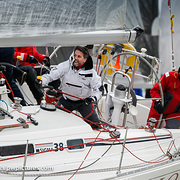 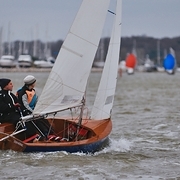 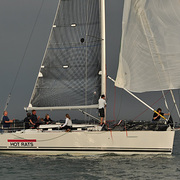 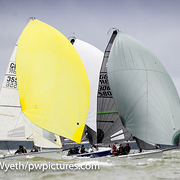 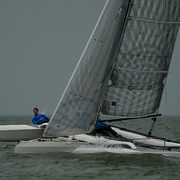 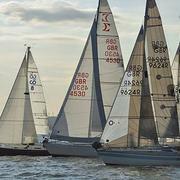 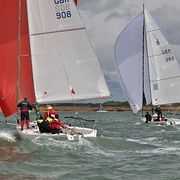 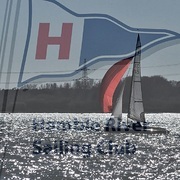 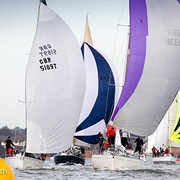 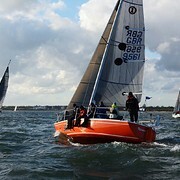 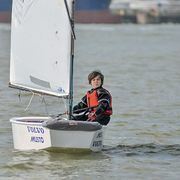 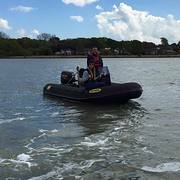 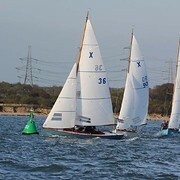 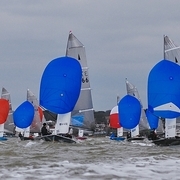 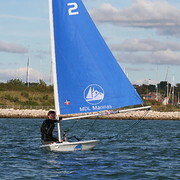 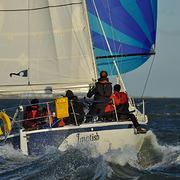 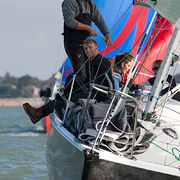 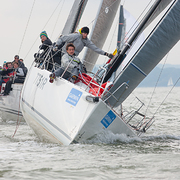 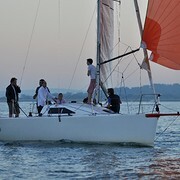 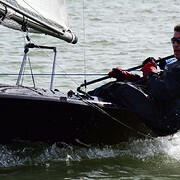 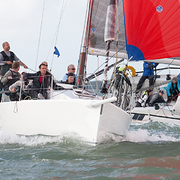 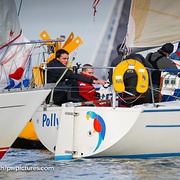 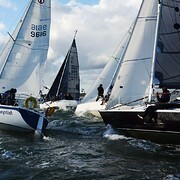 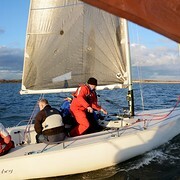 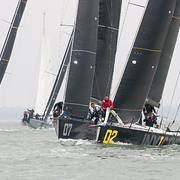 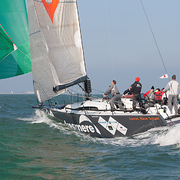 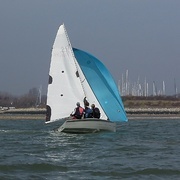 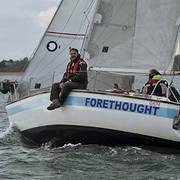 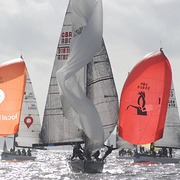 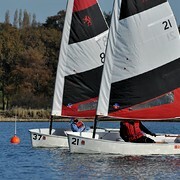 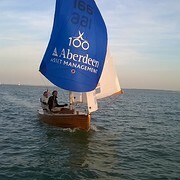 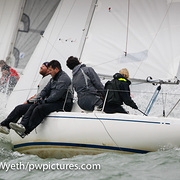 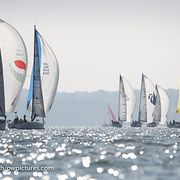 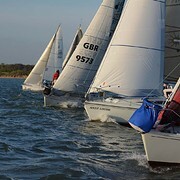 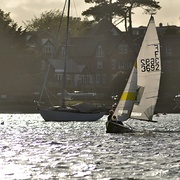 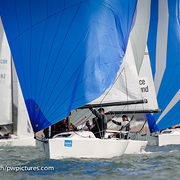 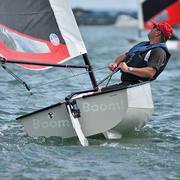 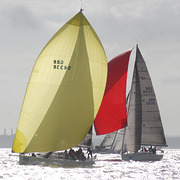 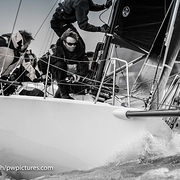 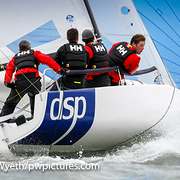 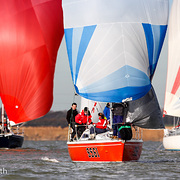 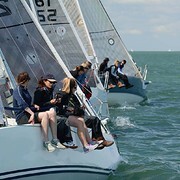 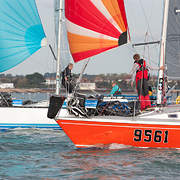 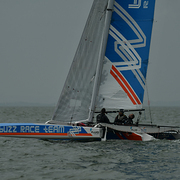 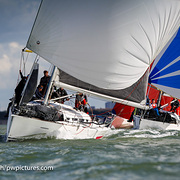 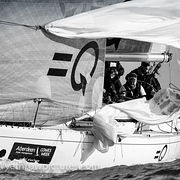 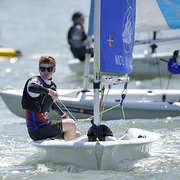 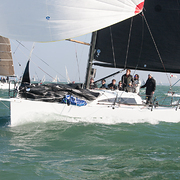 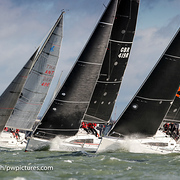 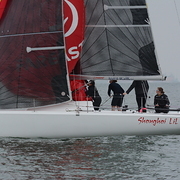 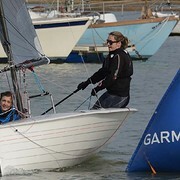 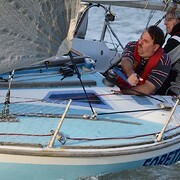 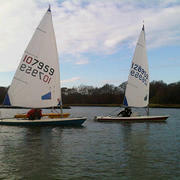 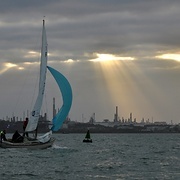 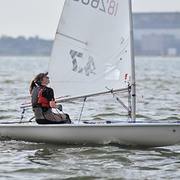 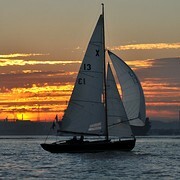 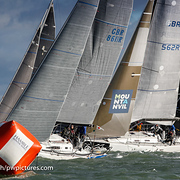 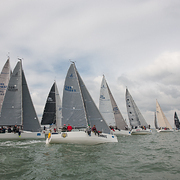 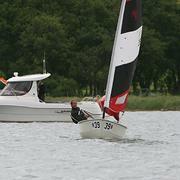 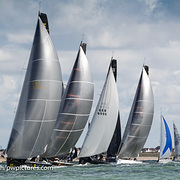 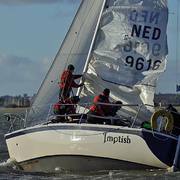 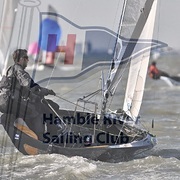 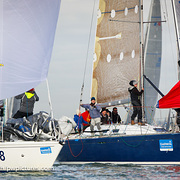 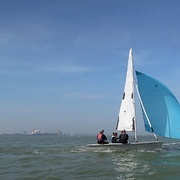 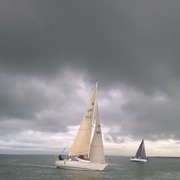 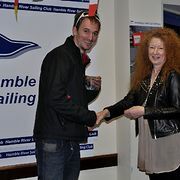 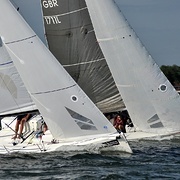 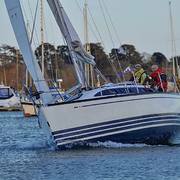 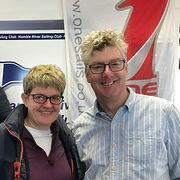 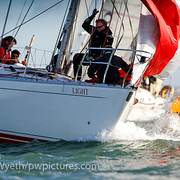 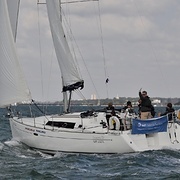 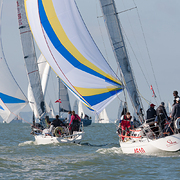 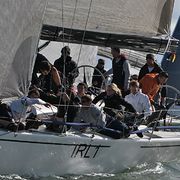 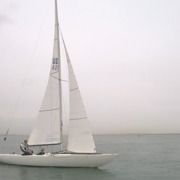 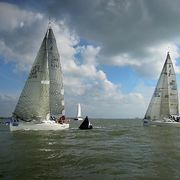 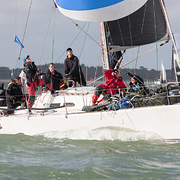 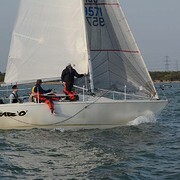 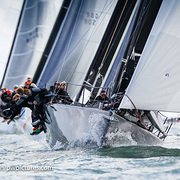 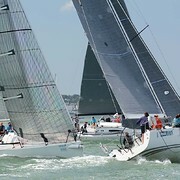 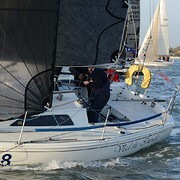 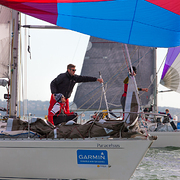 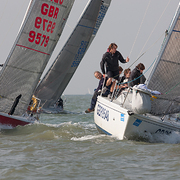 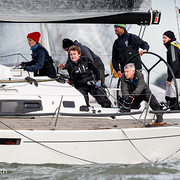 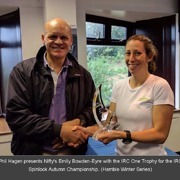 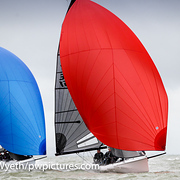 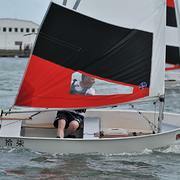 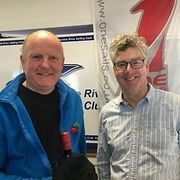 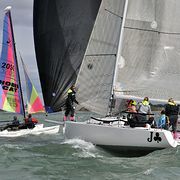 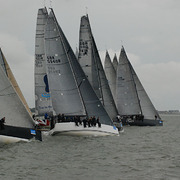 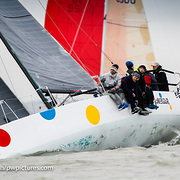 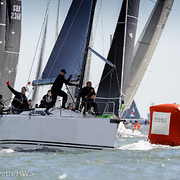 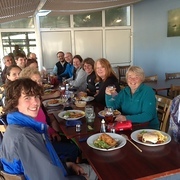 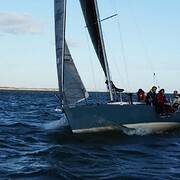 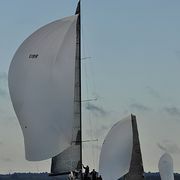 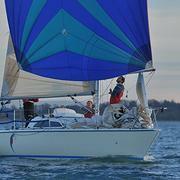 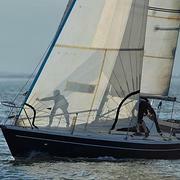 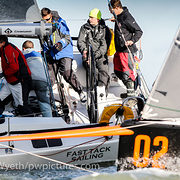 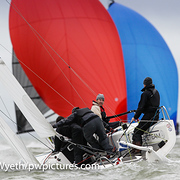 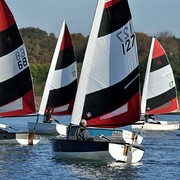 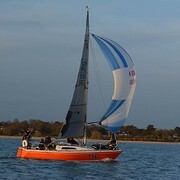 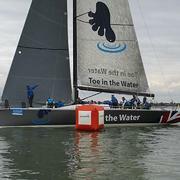 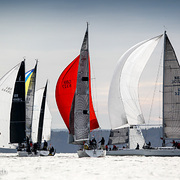 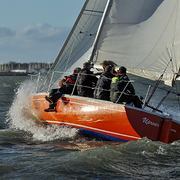 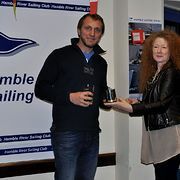 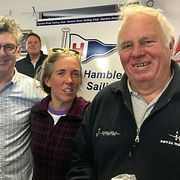 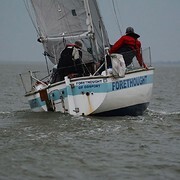 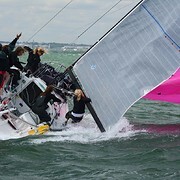 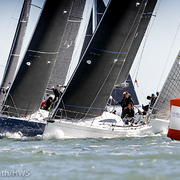 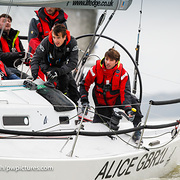 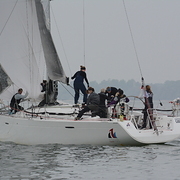 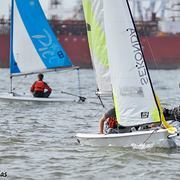 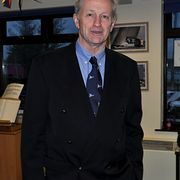 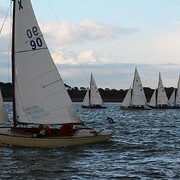 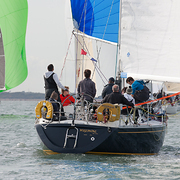 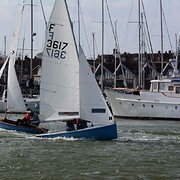 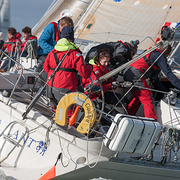 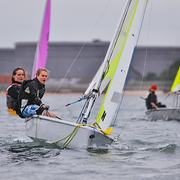 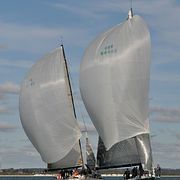 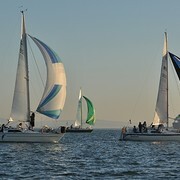 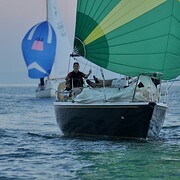 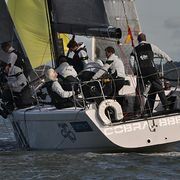 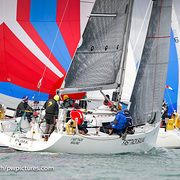 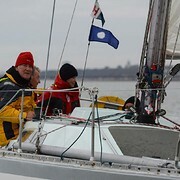 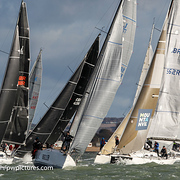 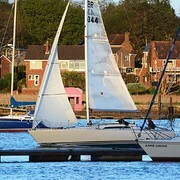 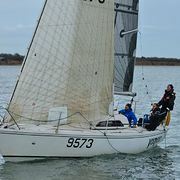 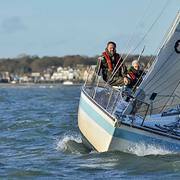 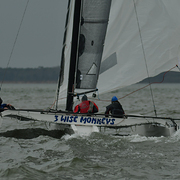 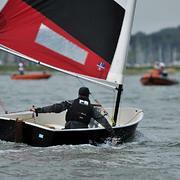 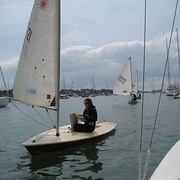 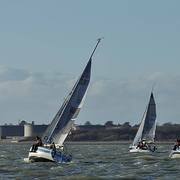 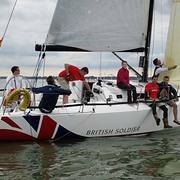 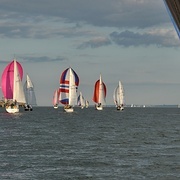 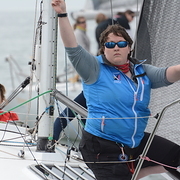 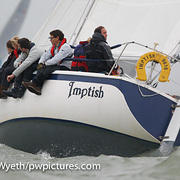 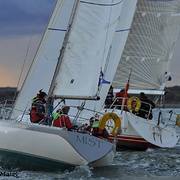 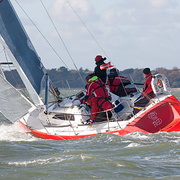 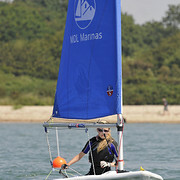 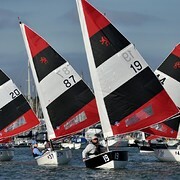 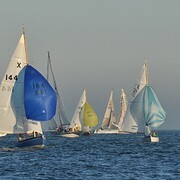 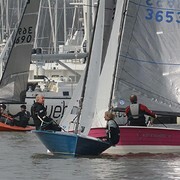 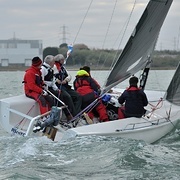 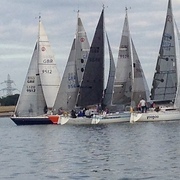 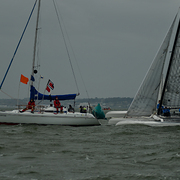 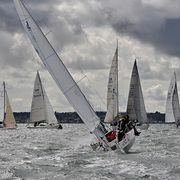 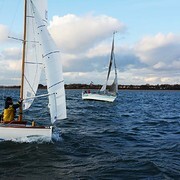 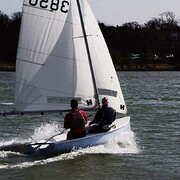 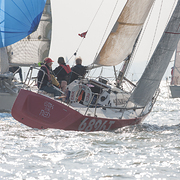 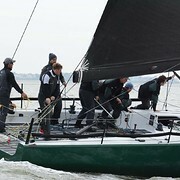 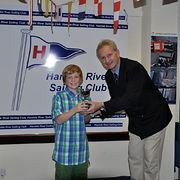 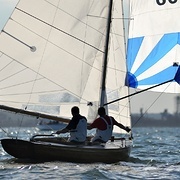 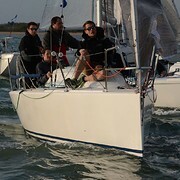 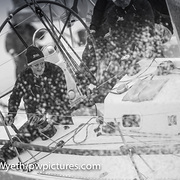 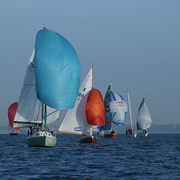 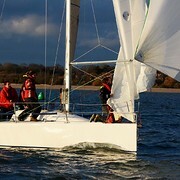 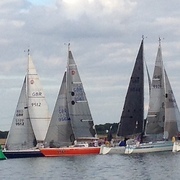 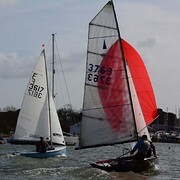 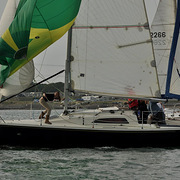 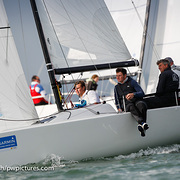 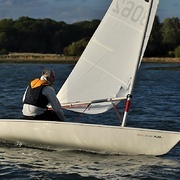 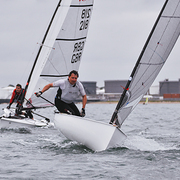 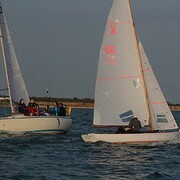 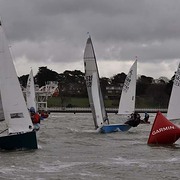 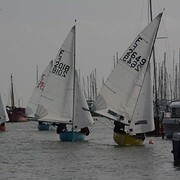 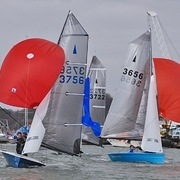 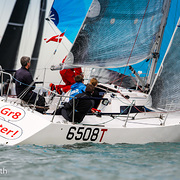 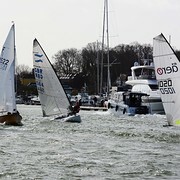 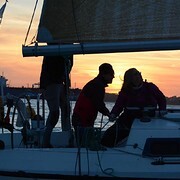 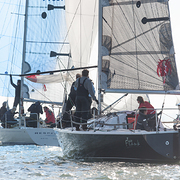 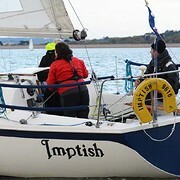 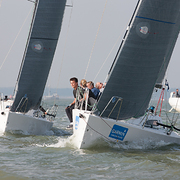 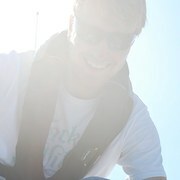 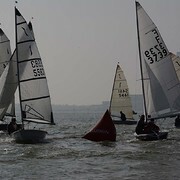 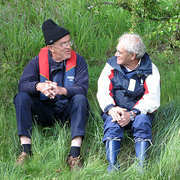 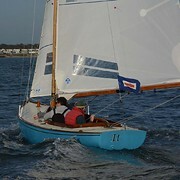 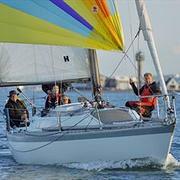 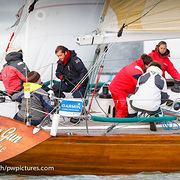 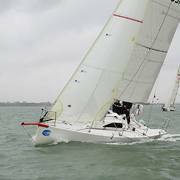 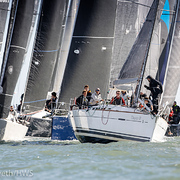 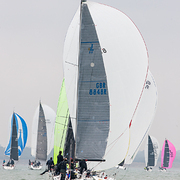 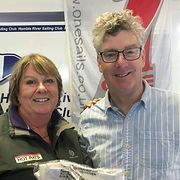 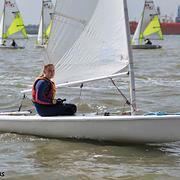 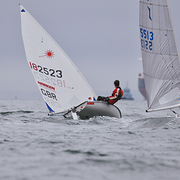 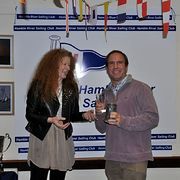 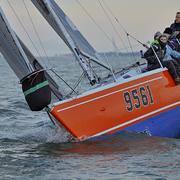 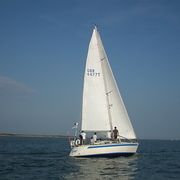 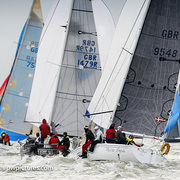 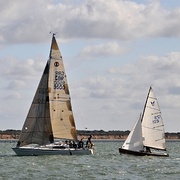 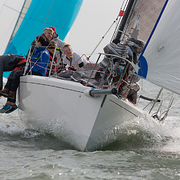 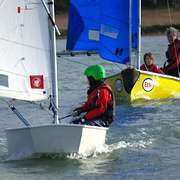 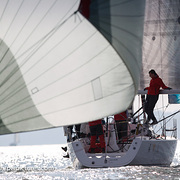 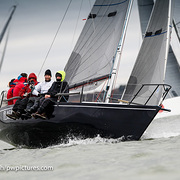 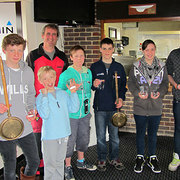 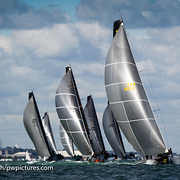 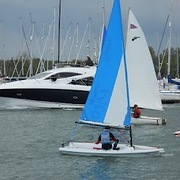 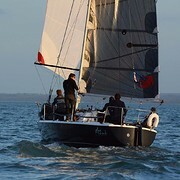 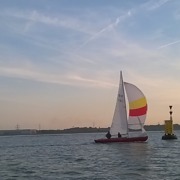 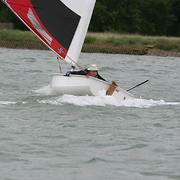 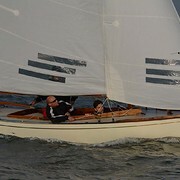 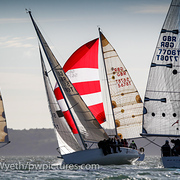 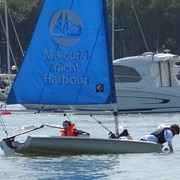 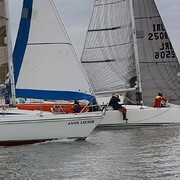 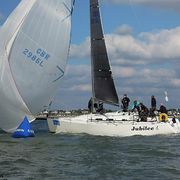 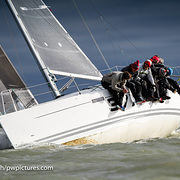 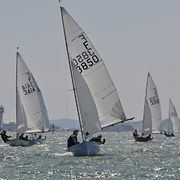 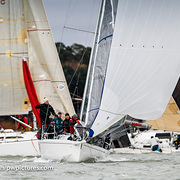 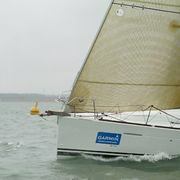 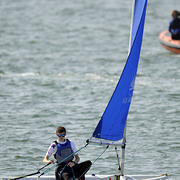 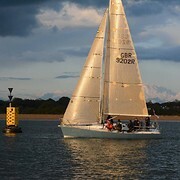 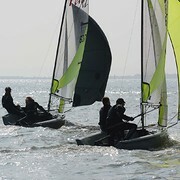 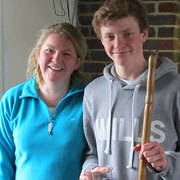 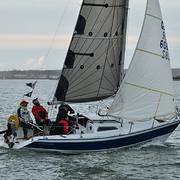 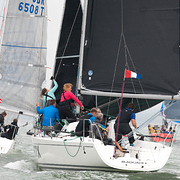 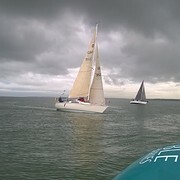 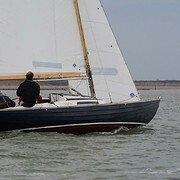 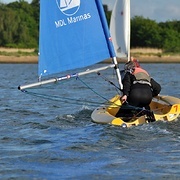 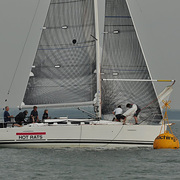 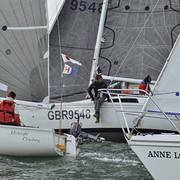 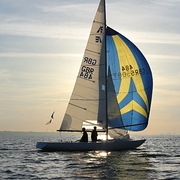 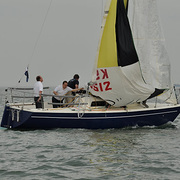 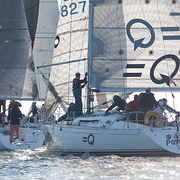 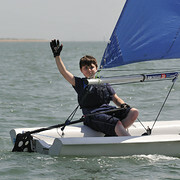 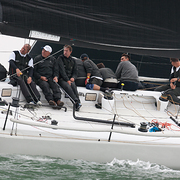 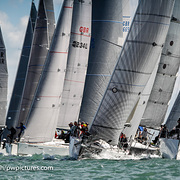 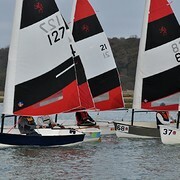 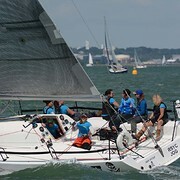 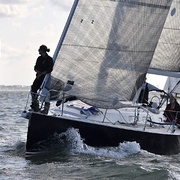 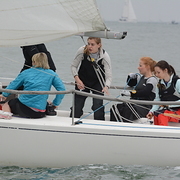 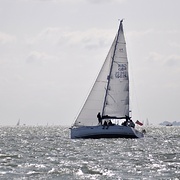 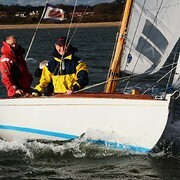 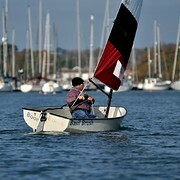 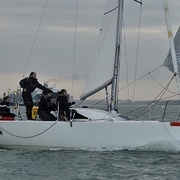 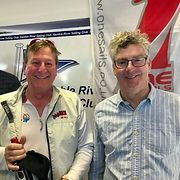 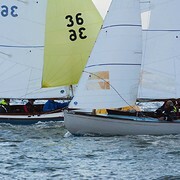 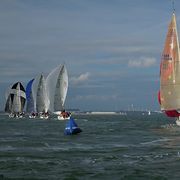 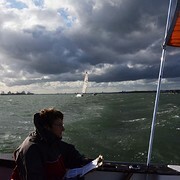 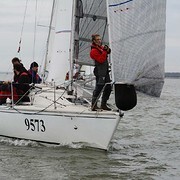 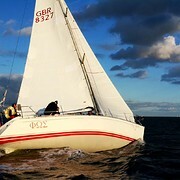 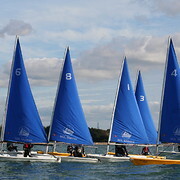 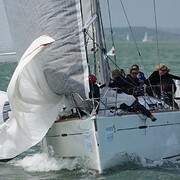 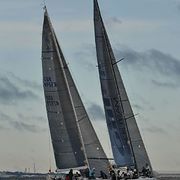 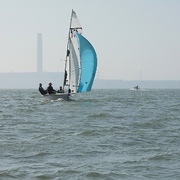 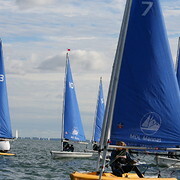 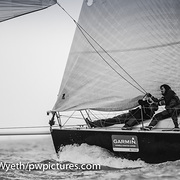 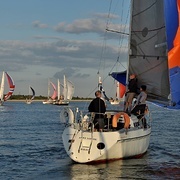 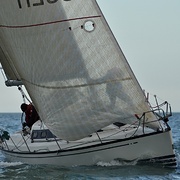 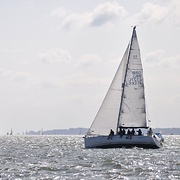 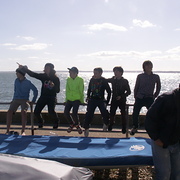 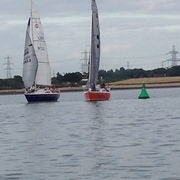 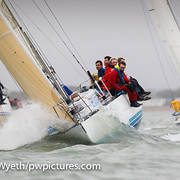 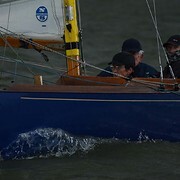 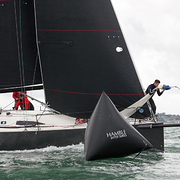 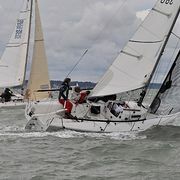 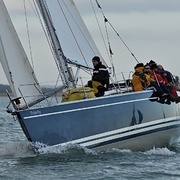 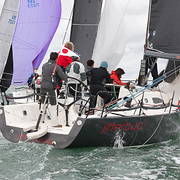 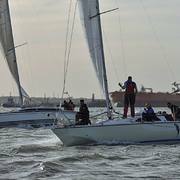 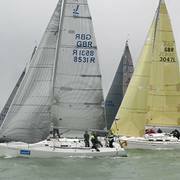 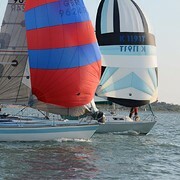 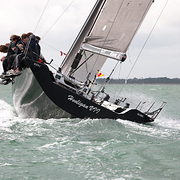 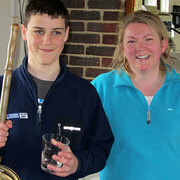 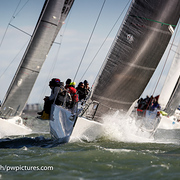 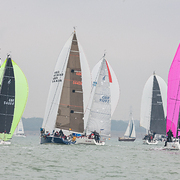 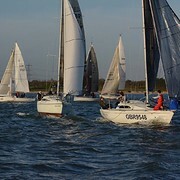 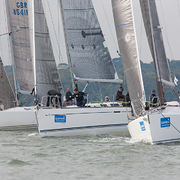 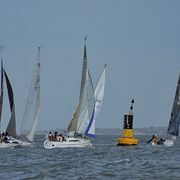 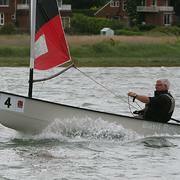 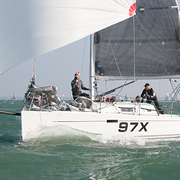 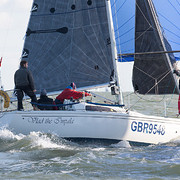 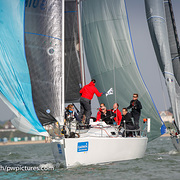 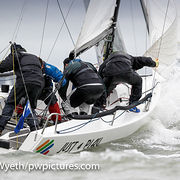 HYS Hamble Winter Series Day 1, Performance 40 & IRC Autumn Championships Weekend. 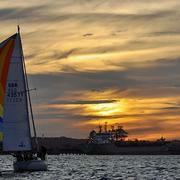 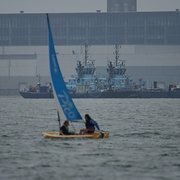 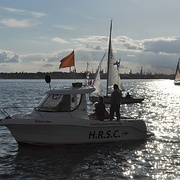 HRSC Wednesday, Early Bird Series, Race 5 and Final 25 April 2018? 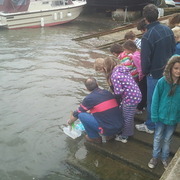 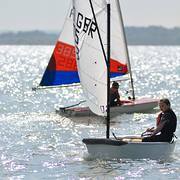 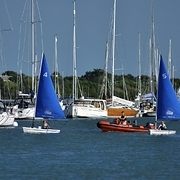 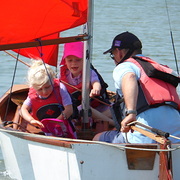 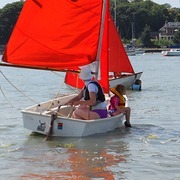 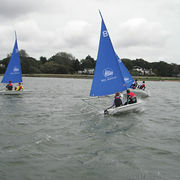 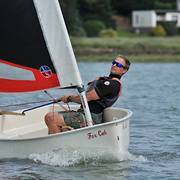 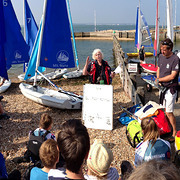 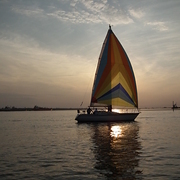 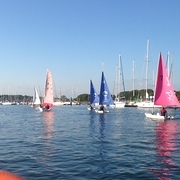 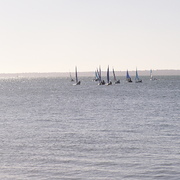 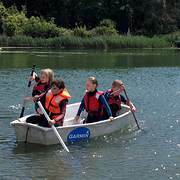 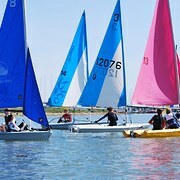 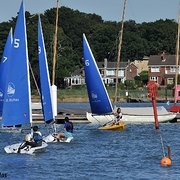 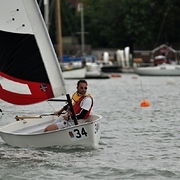 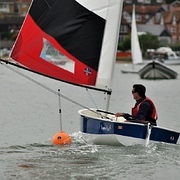 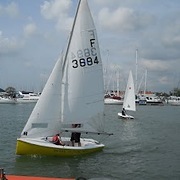 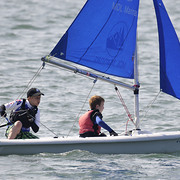 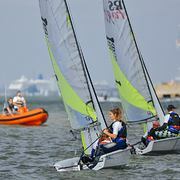 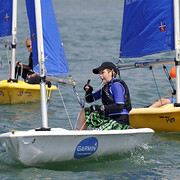 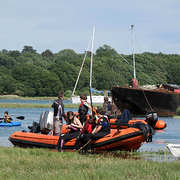 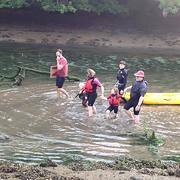 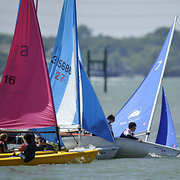 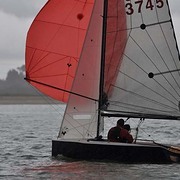 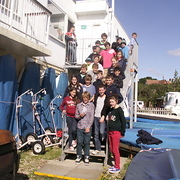 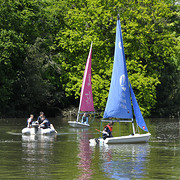 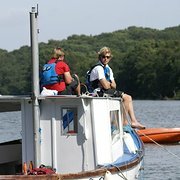 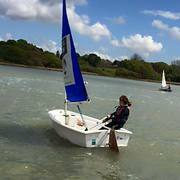 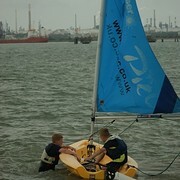 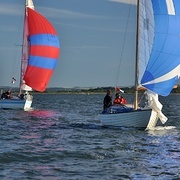 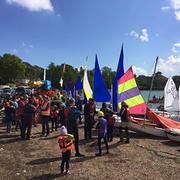 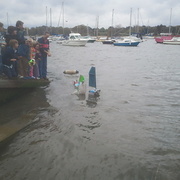 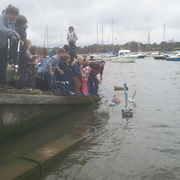 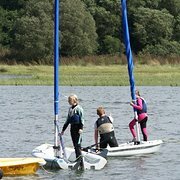 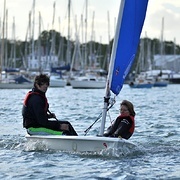 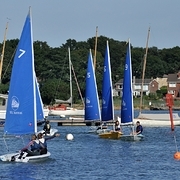 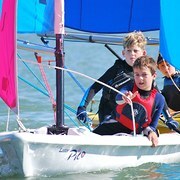 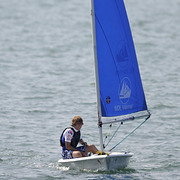 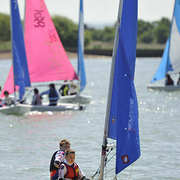 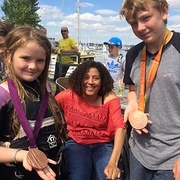 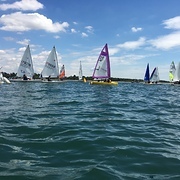 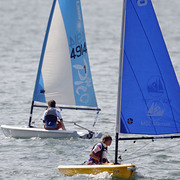 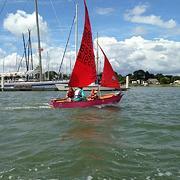 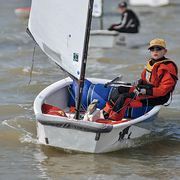 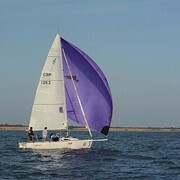 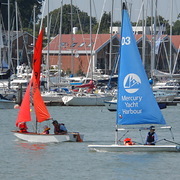 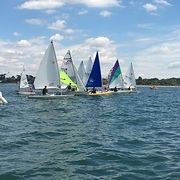 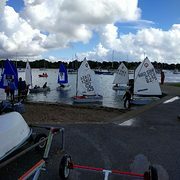 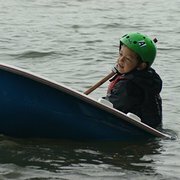 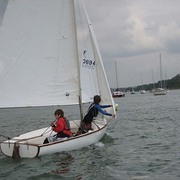 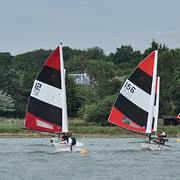 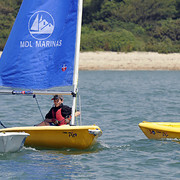 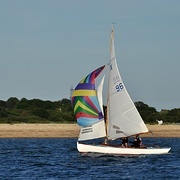 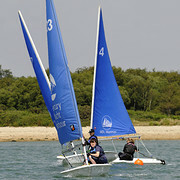 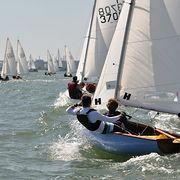 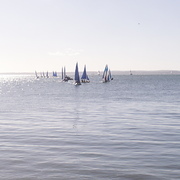 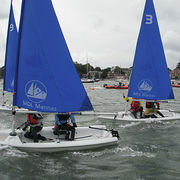 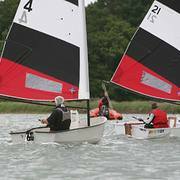 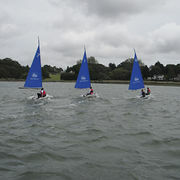 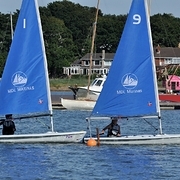 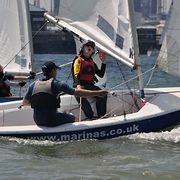 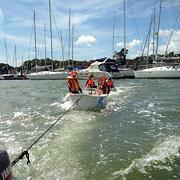 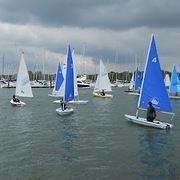 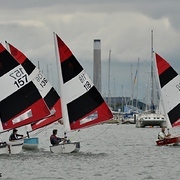 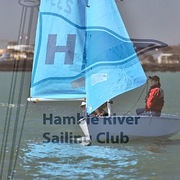 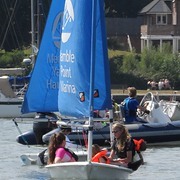 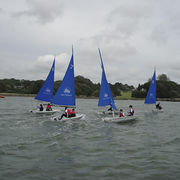 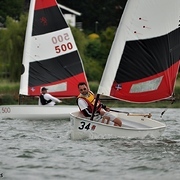 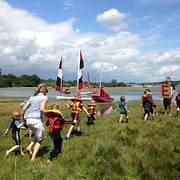 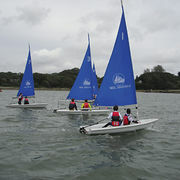 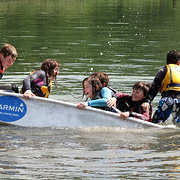 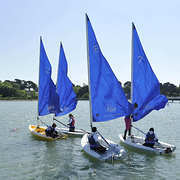 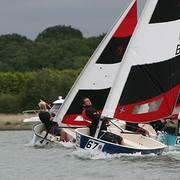 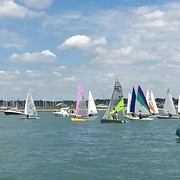 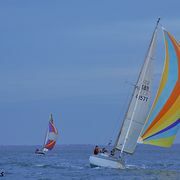 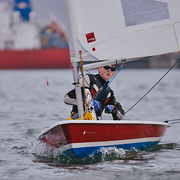 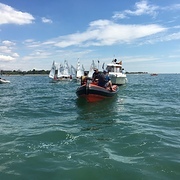 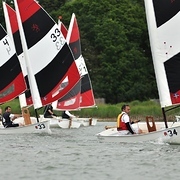 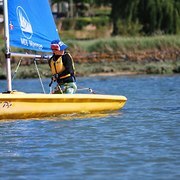 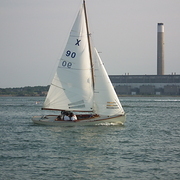 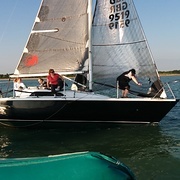 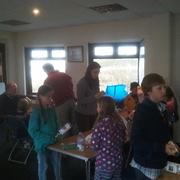 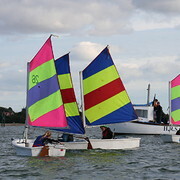 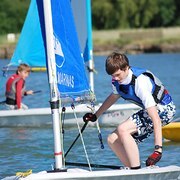 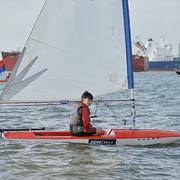 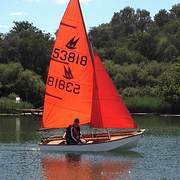 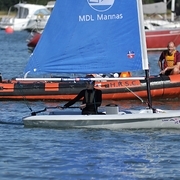 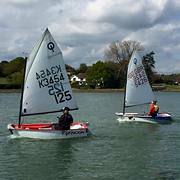 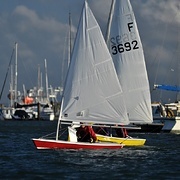 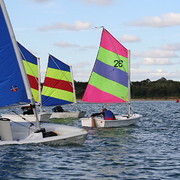 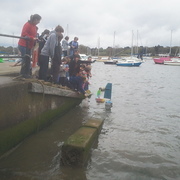 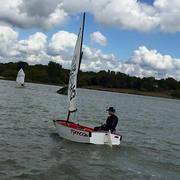 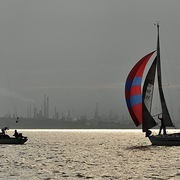 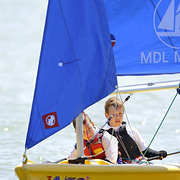 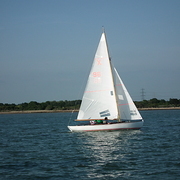 Hamble River Sailing Club Junior Regatta - Supported by River Hamble Combined Clubs, 8th July 2017. 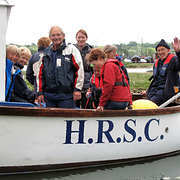 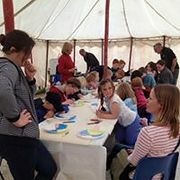 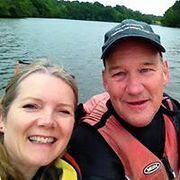 HRSC Early Bird 3 Wednesday 12th April 2017. 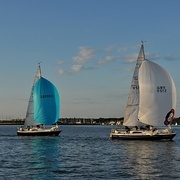 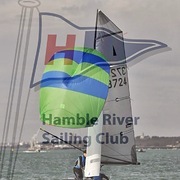 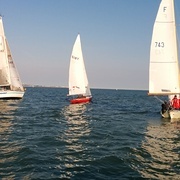 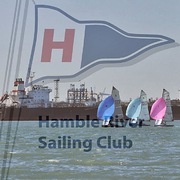 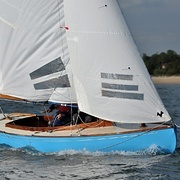 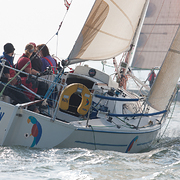 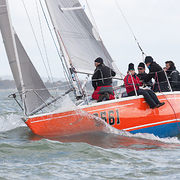 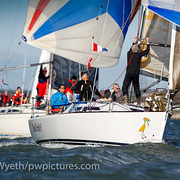 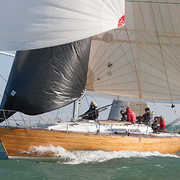 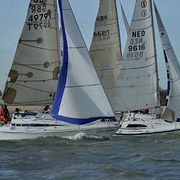 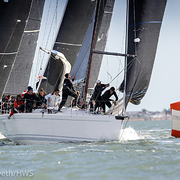 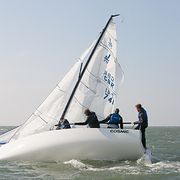 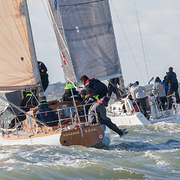 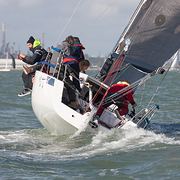 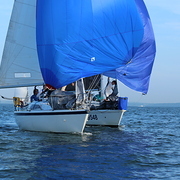 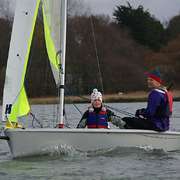 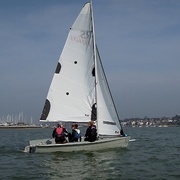 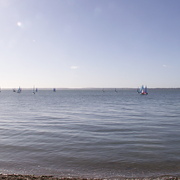 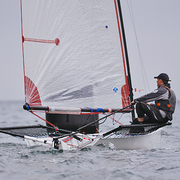 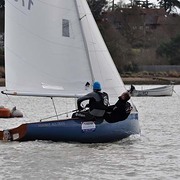 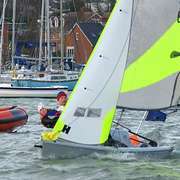 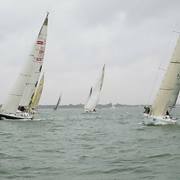 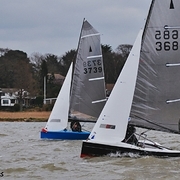 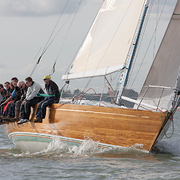 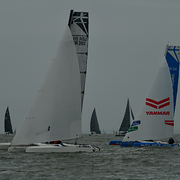 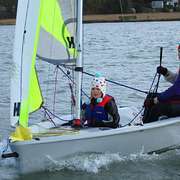 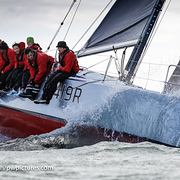 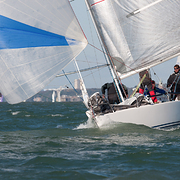 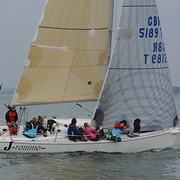 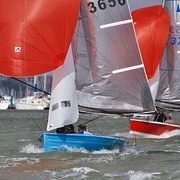 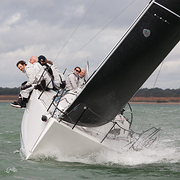 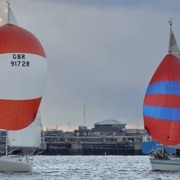 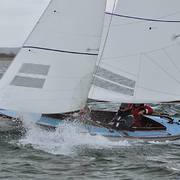 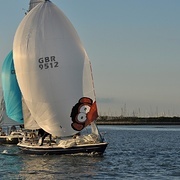 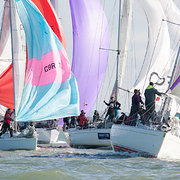 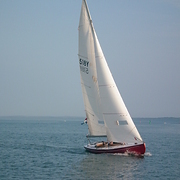 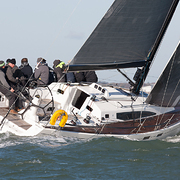 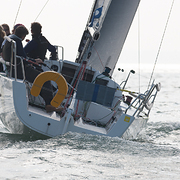 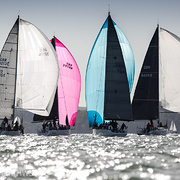 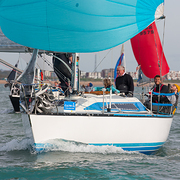 35th Hamble Winter Series 2016 - Week 4, HBBC & HODC - Week 2. 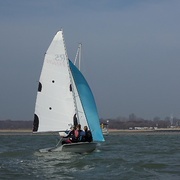 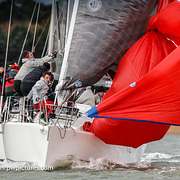 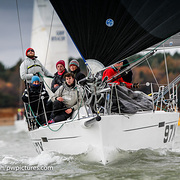 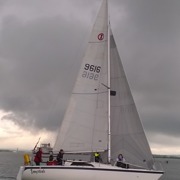 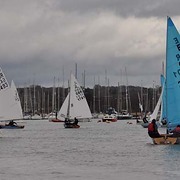 35th Hamble Winter Series 2016 - Week 2, HBBC & HODC - Week 1.